Vivo has announced Freedom Carnival online sale to commemorate India’s 72nd Independence Day. The Independence Day offers will start from August 7 and continue till August 9 exclusively on Vivo’s e-commerce portal.. During the sale, users will be able to grab lucrative discounts, coupon deals and cashback offer on select Vivo smartphones and accessories. In addition to this, the company will host a flash sale from August 6 midnight for select products at a low promotional price. Vivo will be holding three-days Freedom Carnival sale under which consumers can grab offers on the company’s latest handset Vivo Nex and Vivo V9 as well. 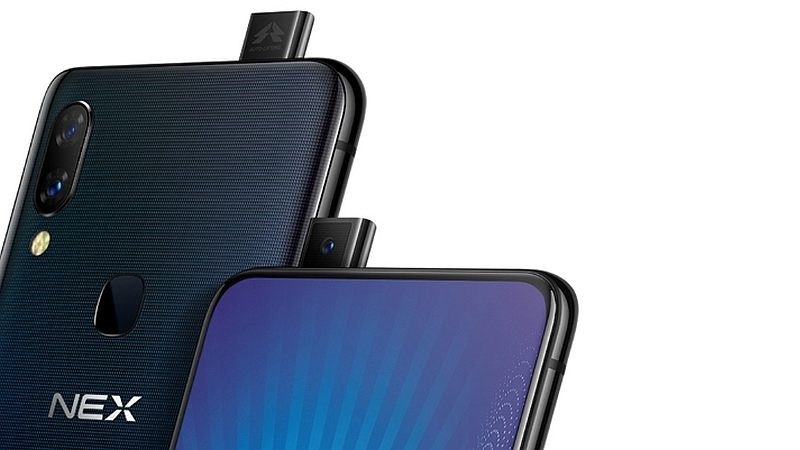 During the sale, Vivo Nex and Vivo V9 will be offered at Rs 1,947, while accessories like earphones and USB cables will be available at Rs 72. The flash sale for smartphones and accessories will begin at 12 pm throughout the three-day sale and will continue till stocks last. In addition to this, users can avail up to Rs 4000 cash back offer on select models. Vivo will also offer a 12-month zero-cost EMI scheme on all Vivo handsets. For those who purchase Vivo Nex, X21 or Vivo V9 during the Freedom Carnival sale they will get Bluetooth earphones worth Rs 1,200 free of cost. Besides this, Vivo has also offered discount coupons on select smartphones and accessories. On purchase of Vivo earphones and USB cable, users can get a coupon worth Rs 50. A discount coupon worth Rs 200 can be grabbed on the purchase of Vivo’s premium smartphones. For those who purchase either Vivo V7 or the Vivo V7+ can get discount coupons worth Rs 2,000 and Rs 3,000 respectively. 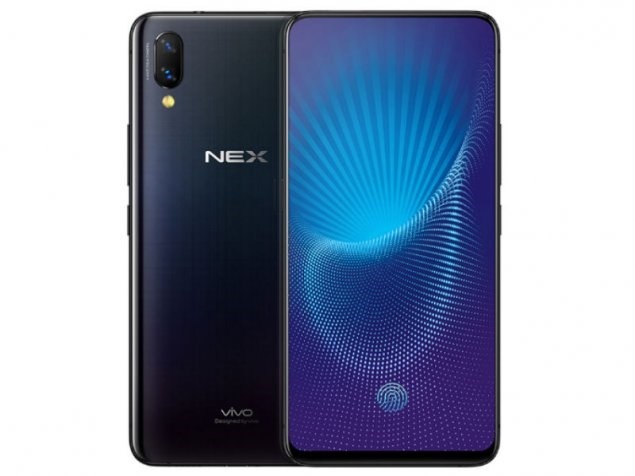 To recall, Vivo recently launched the Vivo Nex in India for a price of Rs 44,990. The phone packs 8GB of RAM/128GB native storage and it is powered by Qualcomm Snapdragon 845 SoC. Meanwhile, Vivo V9 is available in the country for a price starting at Rs 20,990. Vivo Freedom Carnival sale starts at midnight on August 6.